I don´t like them ! I love them! Great job! what u use for gold? 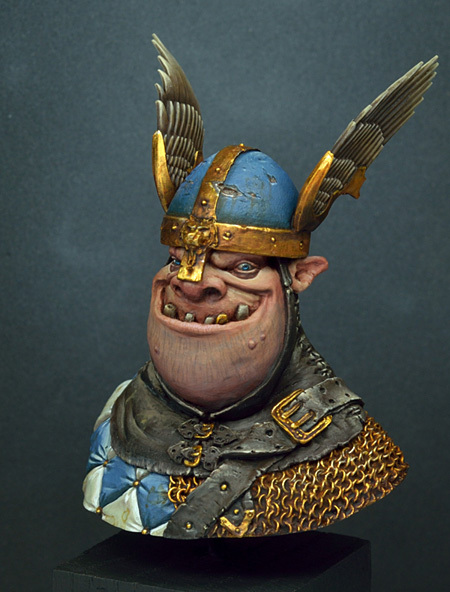 Nice work, i like the helmet and the gold tooth. Best wishes from Black Forest. Very lovely miniatures. Are these wings at the helmet new ones or do you made them only for this project? What a beautiful dragon Raffa! Lovely paintjob, especially the belly and the wings. Jap, the wings are from the Sanguinius Guard´s.